Scott Lankford—designer and the new owner, with his wife, Dr. Heather Rassel, of Manny’s Cheese Bar just south of Suttons Bay, is passionate about his new vocation: “I love food. I love wine. Cheese is very similar to wine,” he says. “The nose, the terroir, the nuances from one wheel of a variety to another wheel.” Not surprisingly, given Lankford’s thick résumé of breathtaking home designs, the interior of the new shop sports a hip, Euro vibe. The backdrop feels just right for perusing the 60 or so varieties of cheese that crowd the cases. 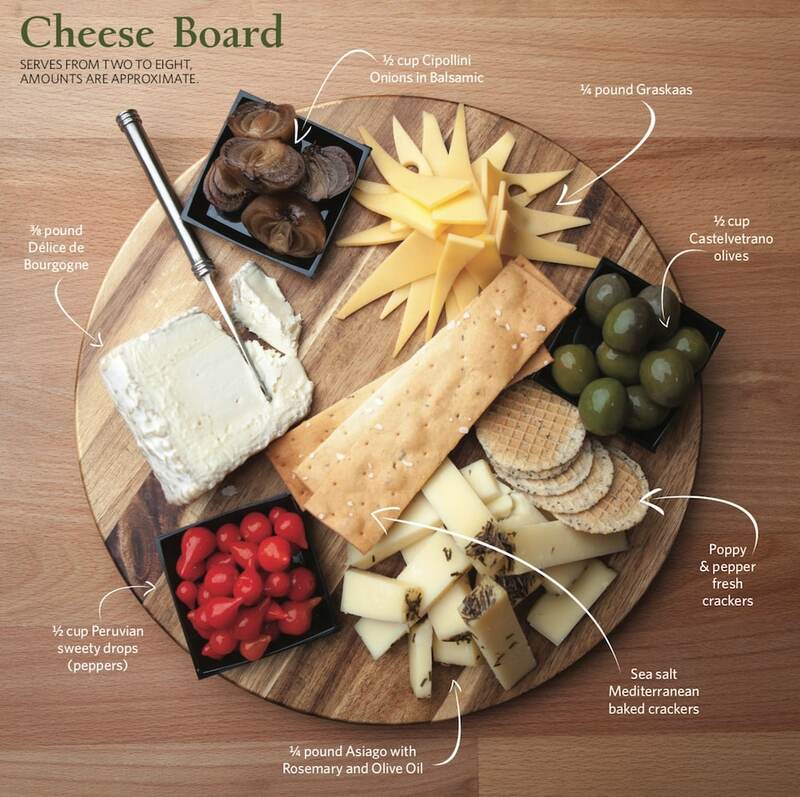 Make it a cheese day! After visiting Manny’s Cheese Bar, stop by Leelanau Cheese, which is just two miles down the road right off of M22!